City fight is a thing. It has special detachments, special rules and stratagems in the new campaign book. There’s a new army mechanic for picking detachments. There are new “mega stratagems”. They effect a whole load of units in a detachment. For example they can give every unit in a detachment a keyword. GSC are in it, they get special detachments too. The Orks have a stratagem to make a Stompa their warlord. There is even a Stompa warlord trait table. These rules will be used in matched play. You pay CP for specialist detachments – rather than in 7e, where formations were free. They are more specialised benefits, so are quote-unquote “easier to balance”. 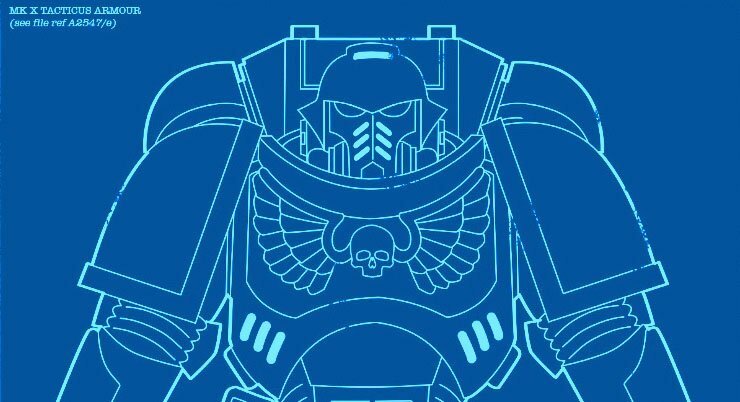 An example of a stratagem/benefit is “indomitus veterans”, which upgrades all intercessors in a detachment to veterans. They said they were aware that armies with a load of CP (e.g. guard) have more CP than more elite armies. The benefits only affect specific models (e.g. all manticores in a detachment). 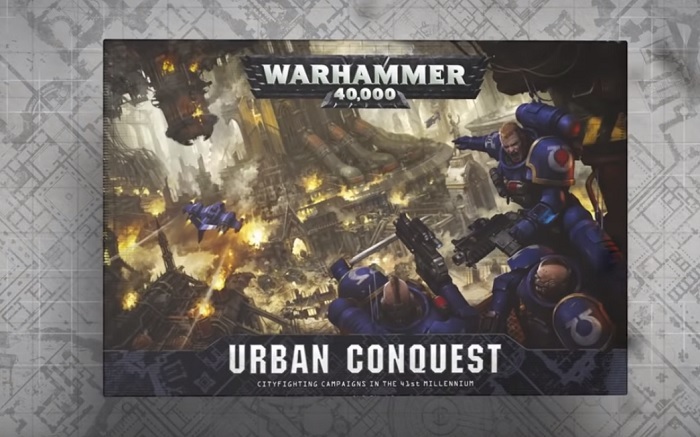 Urban Combat is a box. There’s a plastic wallet inside with cards to make a map (for building your own hive city). The overall map is “A1 A2 ish”. You slot the cards together to make the city. There are apparently reusable stickers you can peel on and off to show control of a given area. The box also contains more content, which wasn’t touched upon further. The specialist detachments are more “characterful” rather than “powerful”. These detachments won’t be for every army or model out there – they’ll just be for the armies and models that make the most sense. These detachments are not intended to be a “replacement” of the 7e detachments. Vigilus will be around for a while. No Necrons and Tau on Vigilus. They may appear in later settings if they suit it. They don’t want to make an unrealistic setting where every faction is present. The setting isn’t just one environment (e.g. everything being a frozen tundra). There are different biomes and a load of variety. Paul Denton is the artist who does the environmental pictures for it. Water is super precious on vigilus if you didn’t know this already, admech use a space elevator to fetch water. Some guard detachments include one for Russes, a Tempestus Scion one, a Leman Russ one, a Sentinel one. The factions present on Vigilus are going to be getting these rules. Notably rather than “AdMech” being listed as a faction, they were instead listed as “Kastellan Robots”. Eldar were also listed as “Windrider Host”. All other factions were their general name (e.g. 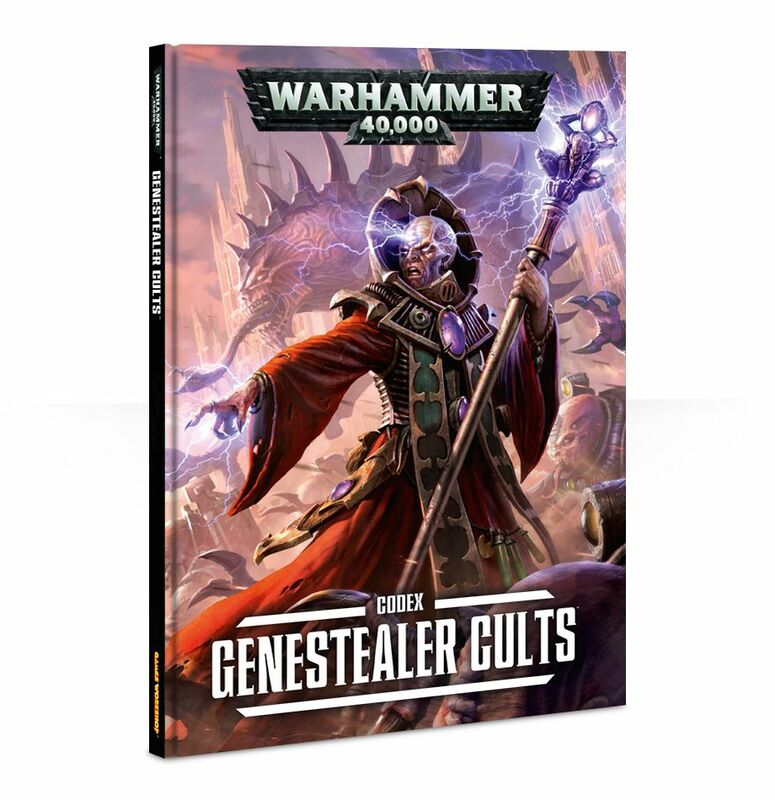 “Orks”, “Genestealer Cults”, “Space Wolves”). Some armies won’t be appearing in campaign books (if they don’t fit with any of the planned campaigns). Normal space marines can be made into primaris now with surgery (or something). Again, mini-marines aren’t going anywhere. GREY KNIGHTS ARE NOT GETTING THE PRIMARIS TREATMENT. As to whether they’ll have a load of Astra Miliatarum datasheets printed in the GSC book? No. However, anything you’ve been able to ally in previously to GSC using the index is possible now. They used manticores as an example. Don’t want to make previous purchases wasted. 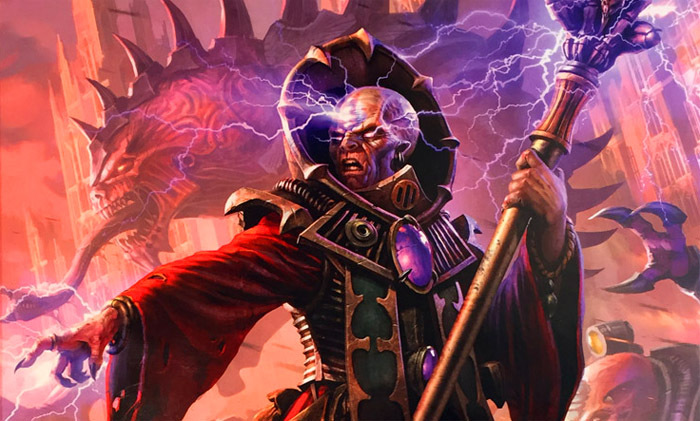 They have tried to make them stronger as a standalone army – said that many GSC lists were just a tiny amount of GSC, and then a load of Tyranids and/or IG. Strongly suggested they’d be getting subfactions. The codex adds a load of options to the army, it’s almost a complete replacement (said in relation to subfaction keywords especially). The codex has exciting new mechanics, stratagems especially. The releases shown today aren’t the full set of releases – there is more to come. Cult Ambush is getting something turn 1 – not the full deep strike like it was pre-FAQ, but “something more” than just a 9″ pre-game movement (a la Alpha Legion/Stygies/Raven Guard). ~Give it up for Captain Betts and have at it!